Hello everyone! 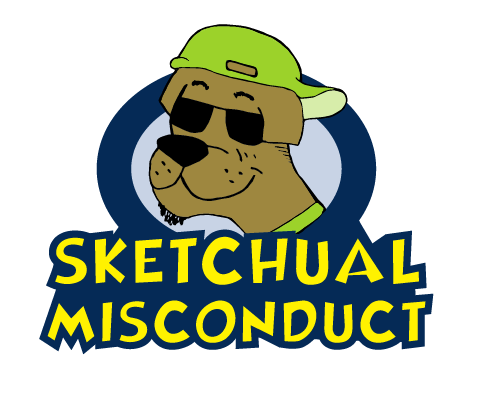 So as you may know, Sketchual Misconduct is Suffolk University’s sketch comedy group. They have been around for a number of years, and have both hosted and had their own shows.Their next show is coming up this Friday, 12/11, at 7:00 PM in the Donahue Cafe. To give you a preview of that we interviewed Sketchual Misconduct President, Dylan Amerena. What’s it like being the president of Sketchual Misconduct? It’s pretty dope. I feel like this group runs itself, we work so well together, I’m just there to help tie up any loose ends. You brought in a number of new members this year, what’s been your favorite thing about working with them? I love all our new members, they all bring in their own unique styles and sense of humor, it’s actually really cool the amount of diversity we have in our sketches now. What’s been your favorite sketch you’ve ever written/been in? My favorite sketch ever… hmm… Maybe a tie between mixtape and sandwiches. Both of them started out as inside jokes and turned into two hilarious sketches where I practically had to invest myself completely on stage. And it worked! What are some of your comedic influences/idols? Definitely John Pinette, who came from my hometown. And my father, who has been the most hilarious person I’ve ever met. You could throw Jim Gaffigan in there as well. I love how Jim and John both found their own niche and it worked for them. That’s what I think we all need to find, where we fit and how to get the most out of that. Sketch has recently (and successfully) produced a number of online videos, what has it been like shooting those? It’s been such a blast shooting them. Coming into this year we wanted to put a focus on video sketches, so we brought in Josh Cronin to help us direct and shoot videos. He’s definitely been a huge part of this and he’s done great work for us so far. How excited are you for your show coming up? I’m very excited. 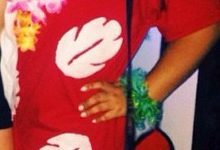 One, I get to roast you. Two, I think we have more contributors to our sketches than ever before. It’s going to be a great show and, as usual, I hope you leave confused. Well there you go! Definitely stop by and get a laugh in before finals start, you won’t regret it! I love the name, it’s very clever 🙂 Are there going to be any shows coming up in 2017?